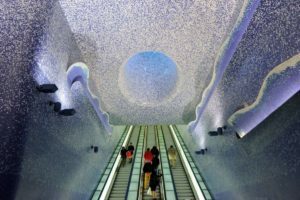 The Naples Metro is perhaps one of the best public transport in the Neapolitan city. As well as being fairly efficient, the metro is also very nice to see. In fact, it is possible to make a real journey in what are called the “art stations”. Let’s find out together what these stations are and what peculiarities they have! 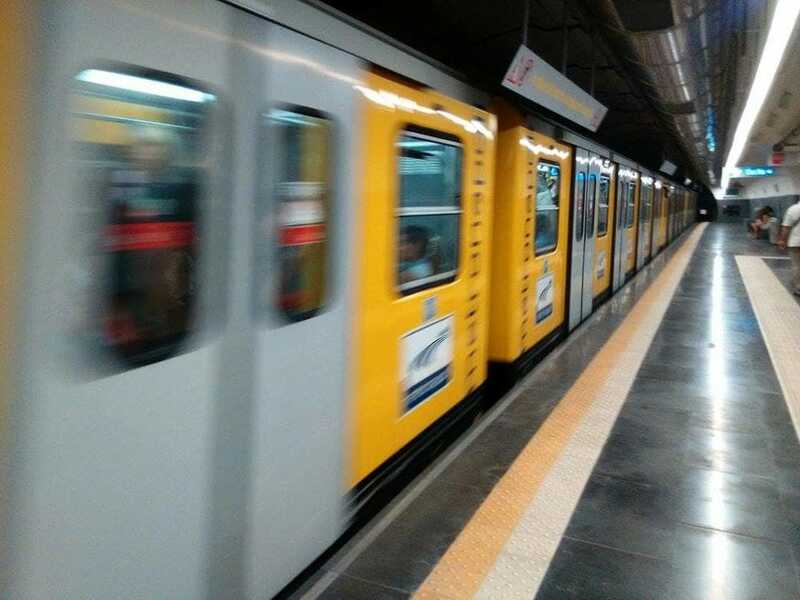 Garibaldi is one of the last stations of Metro Line 1. 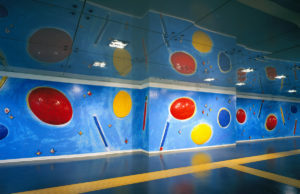 The station is decorated with architectures created by the French artist Dominique Perrault. Very nice to see is also the intricate network of escalators, which intertwine with each other creating a fantastic visual game. Even the University station is one of the last to be built and inaugurated. 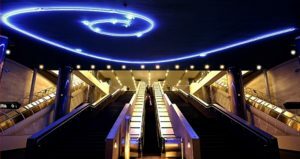 The underground station inside presents an extravagant and original art at the same time. 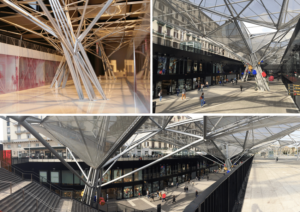 The sculptures and drawings inside were made by 2 architects, Karim Rashid and Alessandro Mendini. The one that among the stations of the Art is surely the most known and loved. The Toledo station is a real gem, with a hypnotic and unique beauty. The station, thanks to its uniqueness, has managed to win the title of “Best Station of Europe” in 2013. The station that quickly leads to one of the most famous squares of the city of Naples, the namesake Piazza Dante. Inside the subway stop it’s possible to admire various works of art, created by Gae Aulenti. Also worthy of appreciation is a particular work by the artist Jannis Kounellis entitled “Senza Nome” which was made with shoes, beams and toy trains. The Vanvitelli station is one of the 4 underground stations of line 1 leading into the Vomero district. The station turns out to be really beautiful, thanks to a linear and particular style at the same time. Inside there are works by artists such as Giulio Paolini, Mario Merz and Gilberto Zorio. In 2004 the station underwent a renovation, becoming part of the Metro Line 1 Art stations.